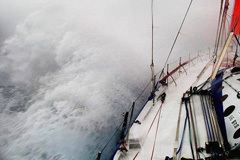 Kojiro Shiraishi was the only competitor in the Velux 5 Oceans race to provide a regular supply of images from his yacht. He was rewarded with media prizes that were richly deserved for giving us so many glimpses of the ocean world. However severe the weather, however challenging the conditions, this very talented photographer found time to share the moments with viewers around the world. 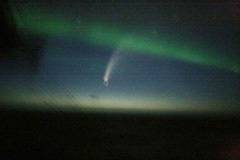 Left: The McNaught Comet and the beautiful Aurora lights, remarkably, caught together on leg 2 of the Velux 5 Oceans. 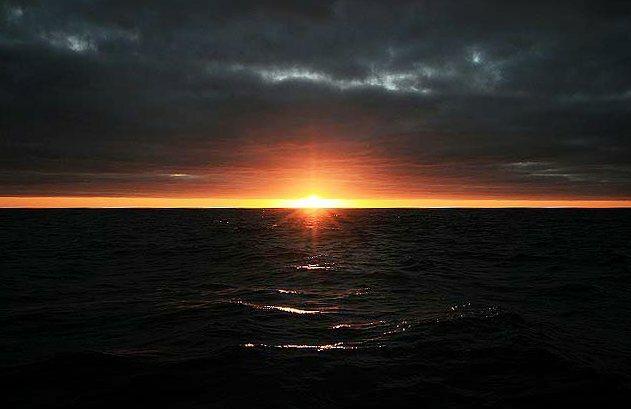 Right: Kojiro Shiraishi captured many beautiful sunsets during his voyage around the world. 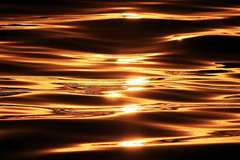 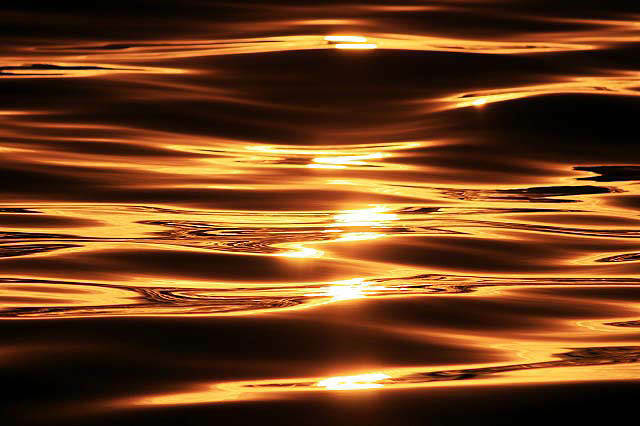 Right: The golden sun illuminating the calm waters near Estados Island, on leg 2. 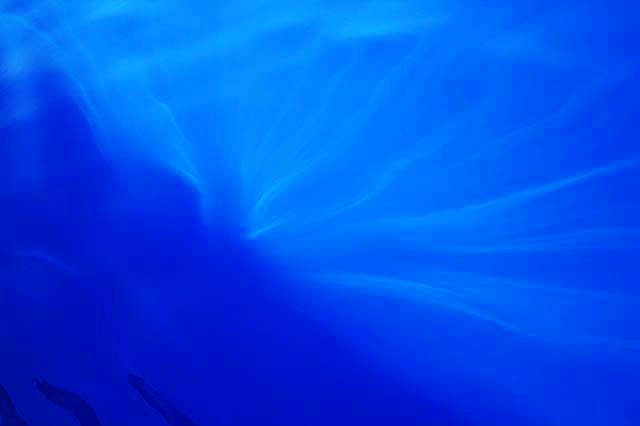 Left: "Deep Blue" taken by Kojiro Shiraishi (Spirit of Yukoh) on leg 2. 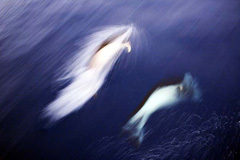 Left: Kojiro's camera captures the speed of accompanying dolphins. 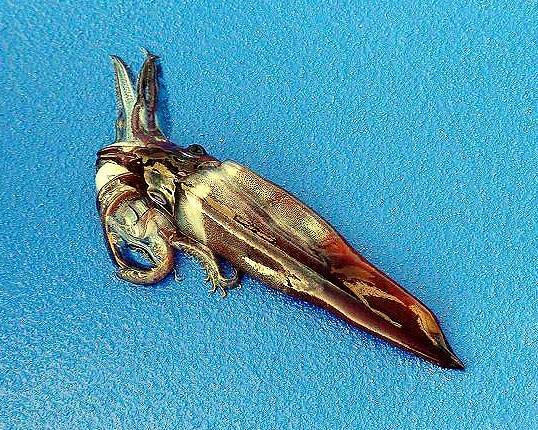 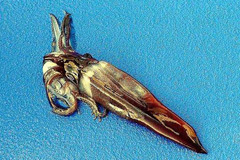 Right: A squid, on a background of blue non-slip, emulates a piece of exotic jewellry. 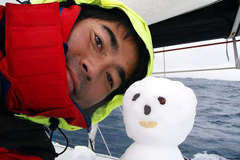 Left: Kojiro finds time to relax, put his feet up and enjoy the sunshine on leg 2. 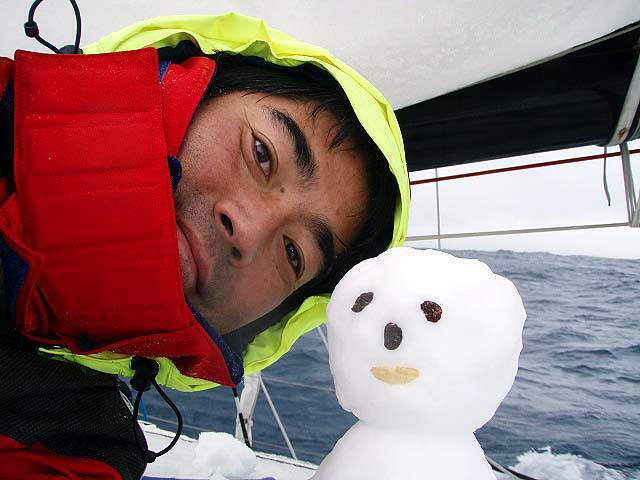 Right: Kojiro and friend - the crew member he made from snow on leg 2. 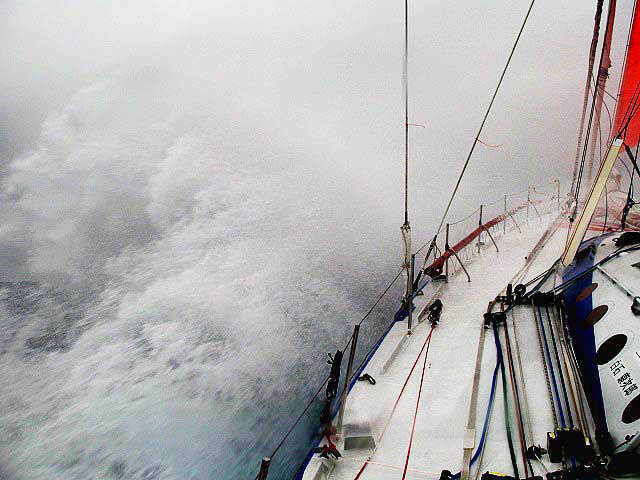 Left:Kojiro keeps taking photos, as Spirit of Yukoh pounds through a storm on leg 2. Right: Kojiro Shiraishi captures an amazing moment, as he rounds Cape Horn on leg 2. 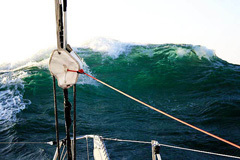 Don't forget to check out our America's Cup stories.